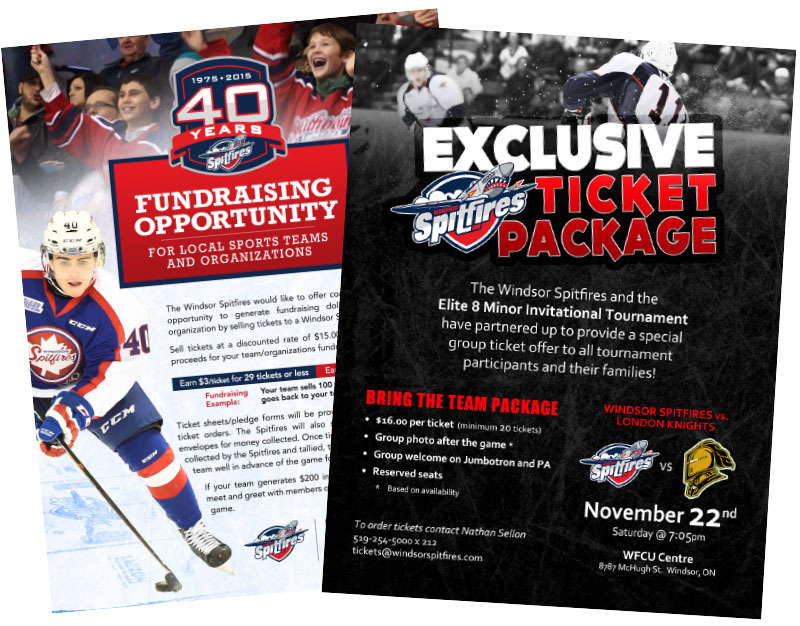 We have completed 100’s of creative projects for the Windsor Spitfires, a professional hockey team in the OHL. The organization’s Corporate Sponsorship, Group Sales, and Premium Seating Department’s have relied on us to provide print marketing material, sales packages, digital media, photography, and much more since 2009. We designed over 100 unique flyers and posters to help promote ticket sales and fundraising opportunities to different groups. We designed and provided photography for the team calendars for 2013-2014 and 2014-2015 seasons. 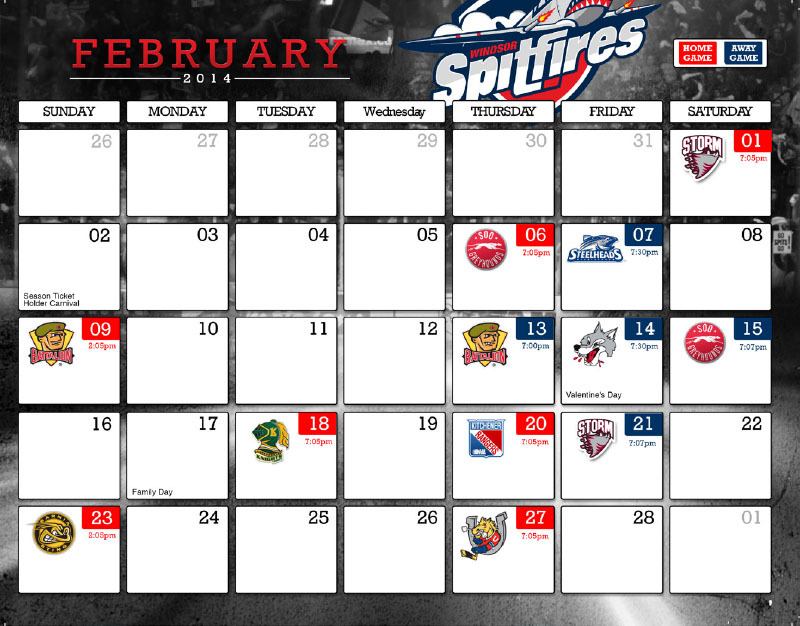 These were full size 12 month calendars with stunning photography, sponsors ads, and complete regular season home and away schedule. The attention to detail made a major impact. 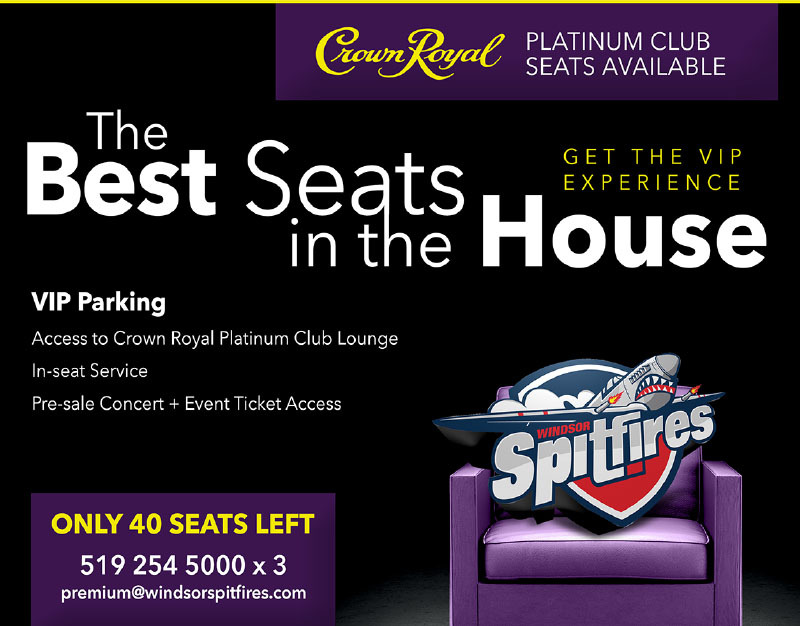 We worked with the Premium Seating Department to create a dedicated campaign focused on Crown Royal Platinum Club seats. 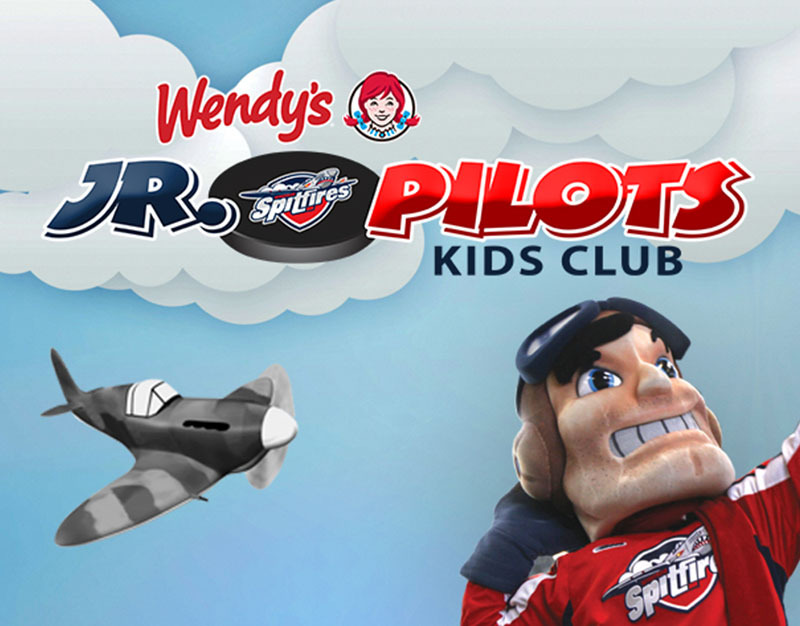 We created a complete brand with logo, print and digital ads, and swag for the Wendy's Jr. Pilots Kids Club. 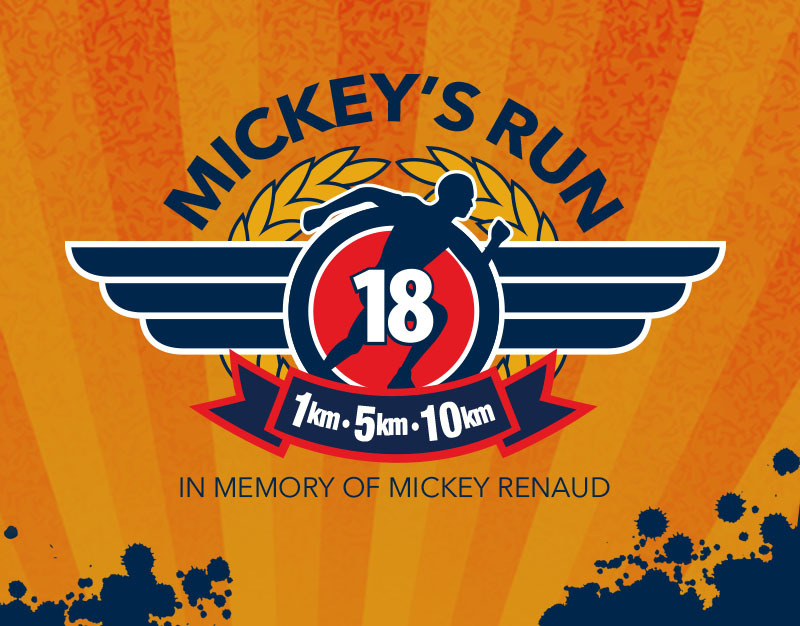 We helped the Spitfires initiative, Mickey's Run, develop an eye-catching brand included logo and promotional materials.